Get your website in front of customers searching for your products or services in the North East. Most online searches need a local response. It’s in your business’s interest to be the first solution people find. Be that solution with local SEO from Tiny Digital, a one-man internet marketing company dedicated to businesses in and around Newcastle upon Tyne. Advertising has gone digital and your business needs to go with it or lose out to the competition. Tiny Digital’s local SEO service can help you reach people who are already looking for what you do. I can get your business to the top of search results for local searches performed near to you in Newcastle and the North East. If you are a brick and mortar business that serves people at your location, an ecommerce/delivery only company or a service provider who travels to customers, increased visibility online will help you build your business. 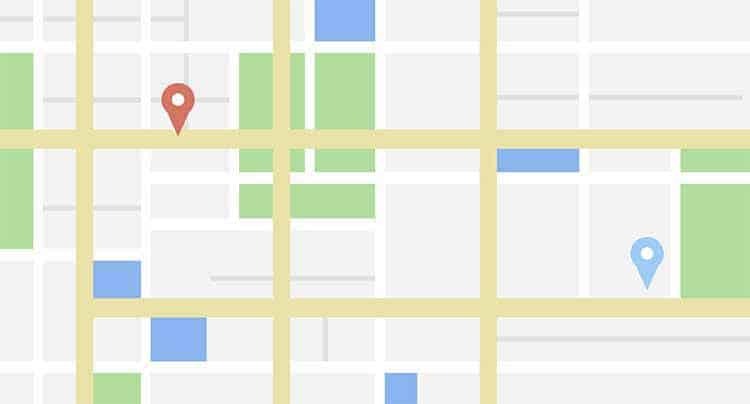 I can let people see where you are in relation to them by getting your website listed in the Google Map Pack (also known as the 3 pack). I will check your NAPs (name, address and phone) listings across the internet for inconsistences and rectify them. Search engines see even spelling mistakes as mismatched information and it’s common for businesses to move and have citations with different addresses. In either case search engines will just serve your competitor’s website in search results instead. I will develop and enact a link-building strategy o build links from other websites. This creates search engine confidence in your site and keeps your top rankings. Google has been shown to give preferential treatment towards newer, smaller companies. A lot of ranking has to do with the age and authority of a website, but Google’s only real focus is to give users what they want so they keep coming back and Google can make money by advertising to them. That means showing what’s popular and supporting local businesses is always well-received. Google tracks everything it can because data is king when it comes to business. This means that people see search results based on what they do online and where they are. This individualisation of results is only going to grow and with it local SEO is only going to become even more important. More and more online searches are being done on the move. That means the demand for proximity based searches is increasing and with the advent of wearable tech such as the Pebble and Apple Watch this only seems likely to increase. 70 new domains are registered and 571 new websites are created every minute on the internet. That means millions of sites vying for limited visibility. If yours isn’t optimised to stand out, it’s going to get buried and your customers will find the competition and take their business to them instead. 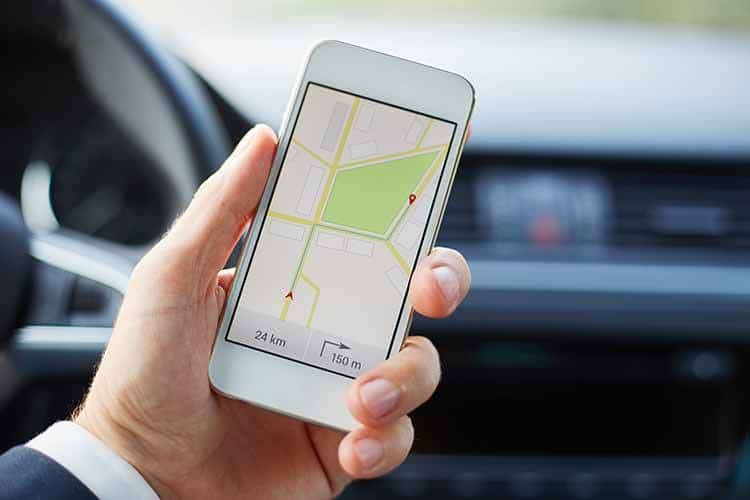 Local SEO usually starts with getting your business listed on Google Maps. Have a look at the video below to see how to do it. Or click here to find out more about local searches.